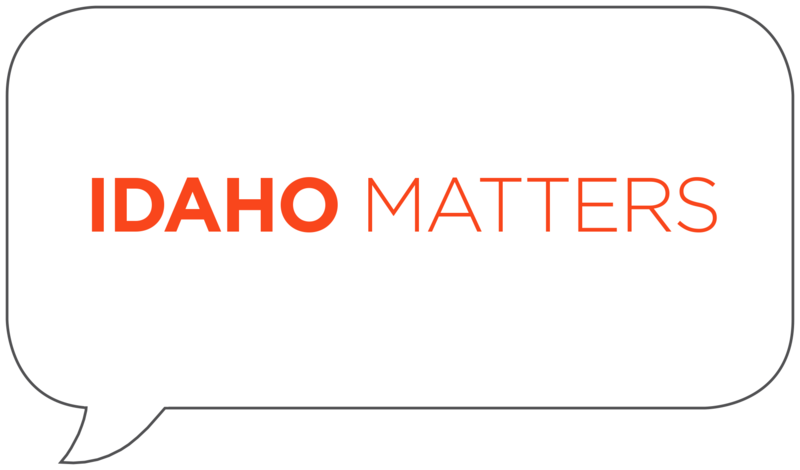 Boise’s long-awaited bike share system will begin installing stations downtown this week. 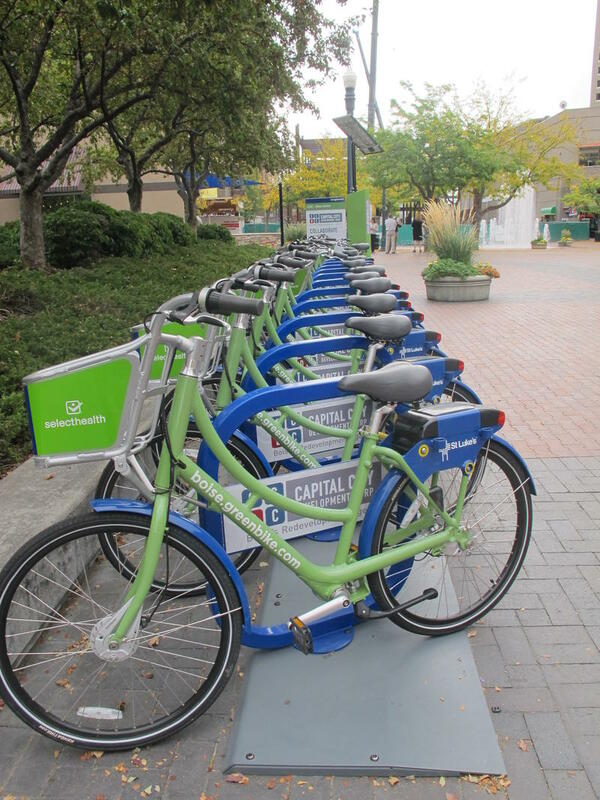 Boise GreenBike hopes to have its first 15 stations operational, and its first 114 bikes on the road by the end of April. 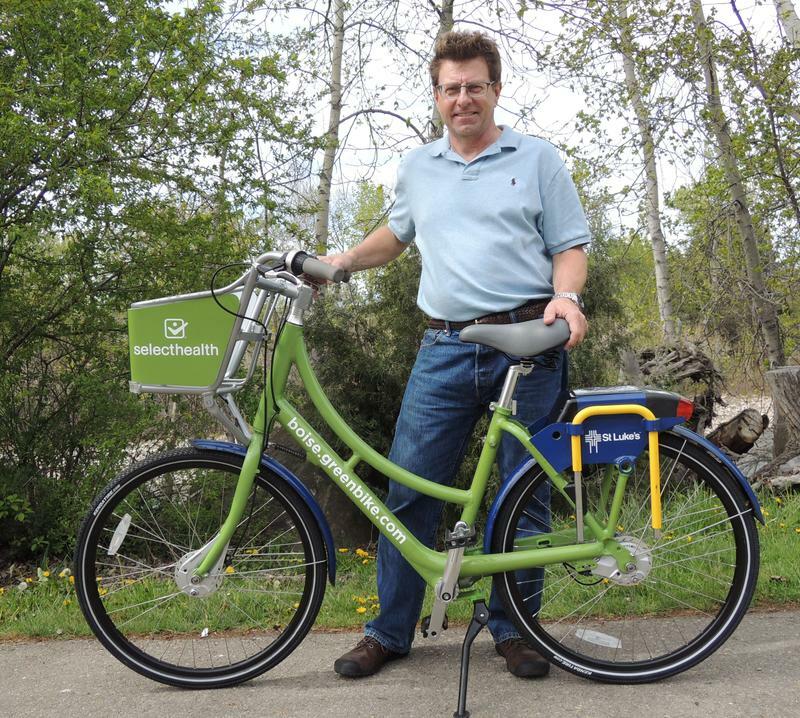 Boise GreenBike Director Dave Fotsch says four years' worth of work will culminate in the next few weeks.